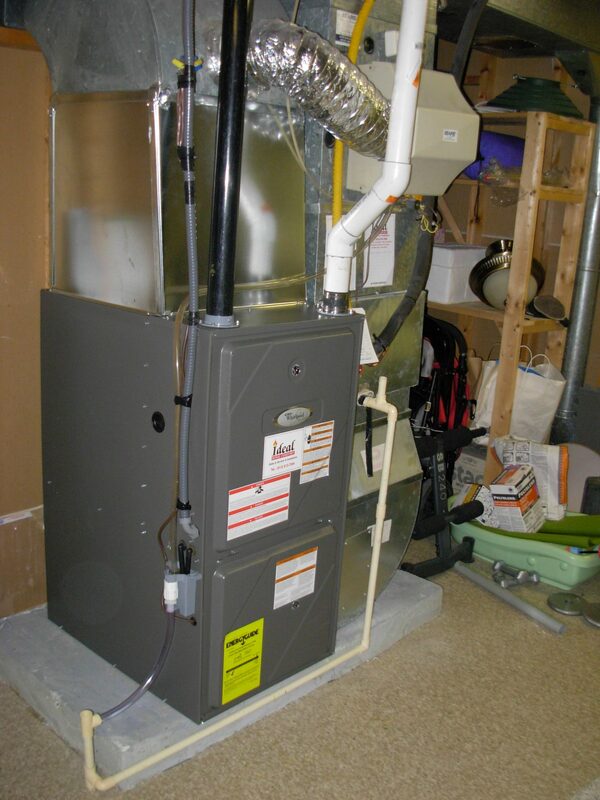 Every house requires a furnace to produce heat and ease the temperatures during winter. However, like all heating and cooling systems, high efficiency gas furnaces too suffer from their own set of standard issues. Once identified, the gas furnaces can be easily repaired and restored to their original status. Here are 4 easy steps recommended by top HVAC contractors in Toronto in dealing with the older furnaces. 1. Is the heat exchanger in good condition? Before buying a furnace on sale from a HVAC contractor in Toronto, ensure that you check the condition of the heat exchanger. It is common myth that heat exchangers suffer from cracks when the furnaces get old. 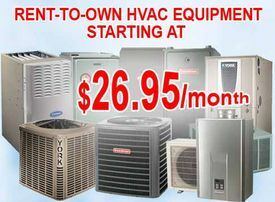 Most furnaces on sale have some fault or the other. Period! The first thing you will listen from the prospective buyer is that the cracked heat exchanger will produce black carbon smoke and lot of carbon monoxide. That does not happen in the actual scenario. However, sealing off the leakages and repairing the cracks in the heat exchanger can definitely increase your chances of getting a higher price on your quotation in the furnace sale. The air filter of a furnace turns black after cleaning in the first 15 days itself. It is very hard to make out if the air filter is new or old by looking at its color. However, the air filters should be replaced anyhow to ensure that the furnace goes on sale at a respectable price. A good air filter will also produce lesser amount of smoke and carbon monoxide. If you wish to impress your customers, odder them an air filter replacement at the time of ductwork installation so that they are rest assured about not looking for a replacement anytime soon. Is the furnace blower working at its optimum rating? The function of the air blower in a furnace is to push the air inside the cabinet into the heat exchanger. The force of the blower decides how quickly the air pressure increases and meets the required results as set by the user. If the blower is working at a higher speed, the furnace could get damage due to rapid temperature rise. If the blower is running at a lower efficiency, the hot air coming from the furnace may not be enough to heat up the whole room. Both conditions are highly desirable. Even if there is nothing wrong with the old furnace you own, the LED sensor display could burn your chances at a furnace sale. If the LED Red Light is blinking continuously, it is time to get the furnace checked for duct work leakages and heat exchanger faults. If you get hot blow despite the red light signal, it is time to get a full maintenance done before putting it on furnace sale in Toronto. If in any case, the furnace does not start or fails to deliver quality service, it can still be replaced in a furnace sale at a respectable price.